This gift entitles you to 4 x 3 hrs daily sessions of basic windsurfing course at Constant Wind's Singapore. Constant Wind Seasports offer an array of sea sports activities for recreational and educational purposes that focus on personal growth and group development. 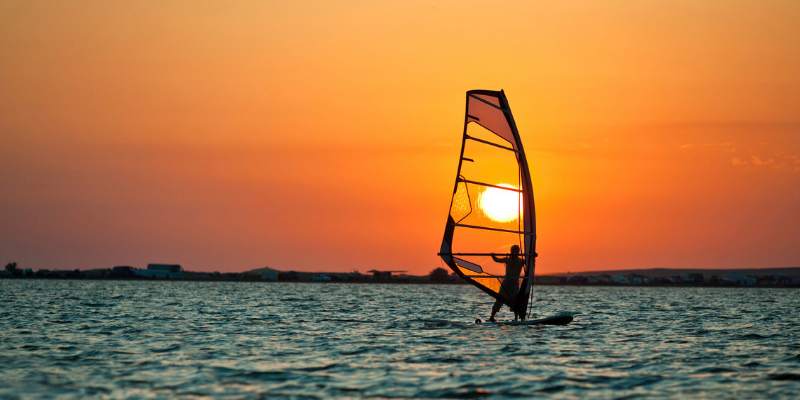 Expect an array of sea sports activities such as laser sailing, stand-up paddle and windsurfing courses.